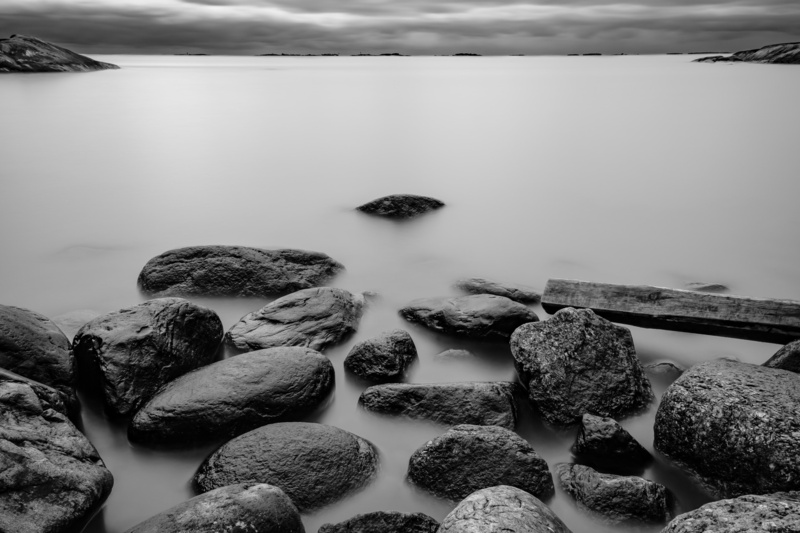 taken on the island of suomenlinna, just off the coast of helsinki, looking out into the baltic sea. deliberately dark to add some mood to the scene. Good one! Like the mood you've created.